I can’t believe it is already back to school time again! It will be Christmas before we know it! 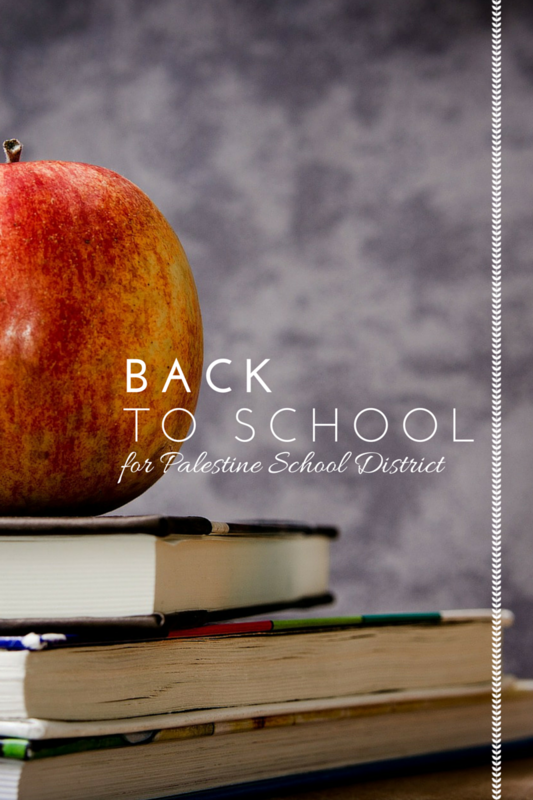 Palestine ISD is officially back in school. As teachers, students and parents face the New Year head on; I wanted to give everyone a big thumbs up and cheers to the new school year! I hope this year is great for everyone! Need to lookup some Palestine ISD info? See below for links to the websites and phone numbers for each campus. Hope everyone enjoys the year!